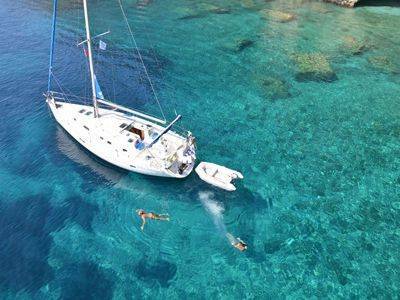 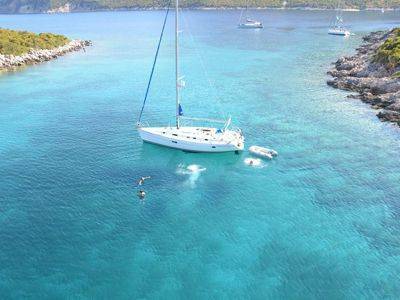 We have a range of flotilla sailing holidays in the Ionian Ionian for beginners, as well as keener sailors looking to introduce family and friends to their hobby. 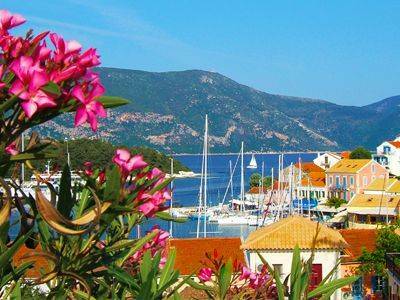 The Paxos area and the South Ionian are the easiest, although our Whole Ionian flotillas are only a small step up, still well within most peoples capabilities! 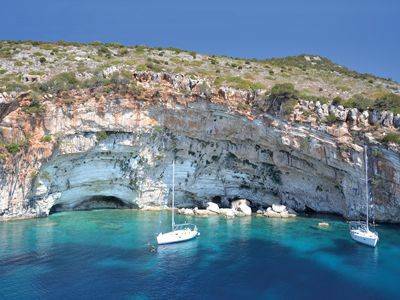 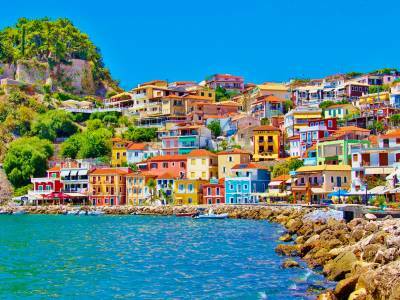 Explore some of our favourite places in the Ionian Island below or on the map above.